If you get the below message where your video should be in Crowdcast, you need to enable a setting in YouTube. 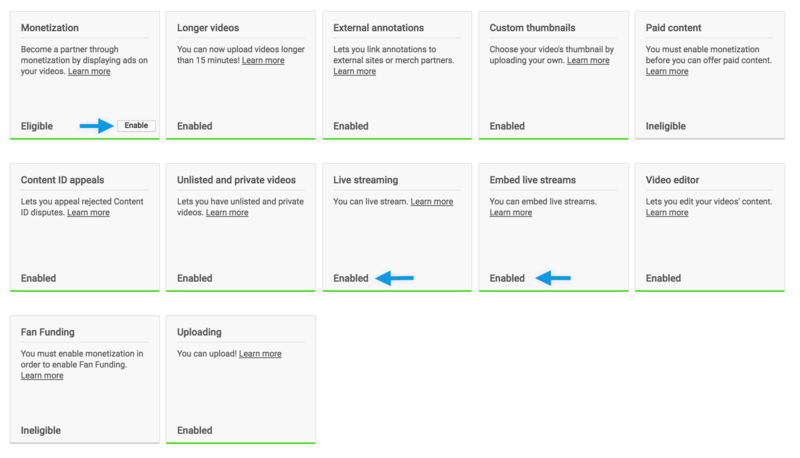 YouTube now requires Monetization to be enabled and a linked AdSense account for you to embed your live stream (this is required for use with Crowdcast). Once you’ve enabled the above settings, click on the “active AdSense account” link under Paid Content. Here you can connect an existing AdSense account or apply for a new one. Follow the system instructions to go through the process. Notice that your account may list paid content as “ineligible." You may be ineligible for paid content because your YouTube account has less than 1,000 subscribers. However, this will not prevent you from linking an AdSense account and embedding videos. YouTube’s eligibility criteria for paid content can be found right here. Go to https://www.youtube.com/advanced_settings and click the checkbox shown below to allow advertisements to be displayed with your videos. 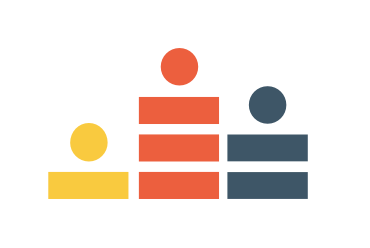 Don’t worry – as long as your video does not have a content ID claim or match to 3rd party content (i.e. have a copyright issue), ads will only show if you monetize the specific video yourself.